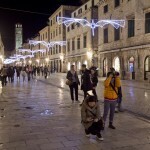 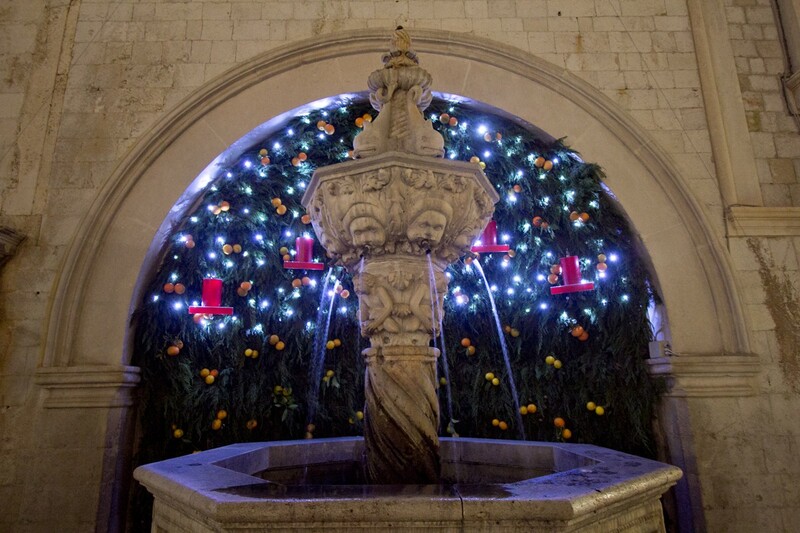 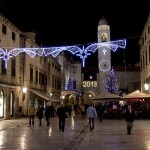 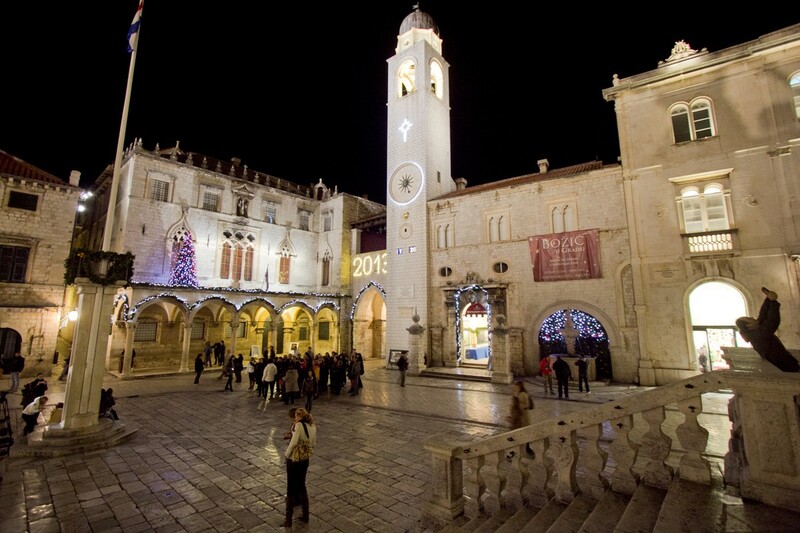 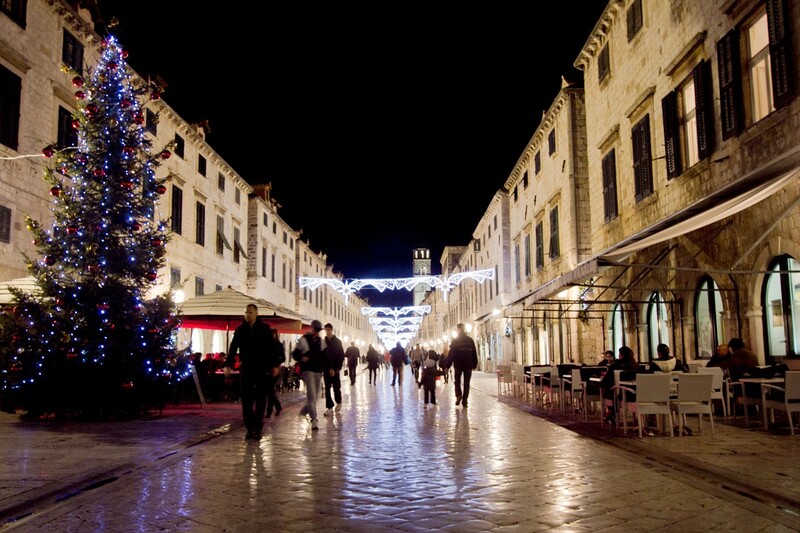 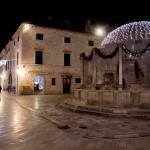 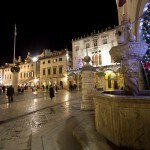 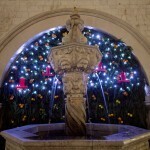 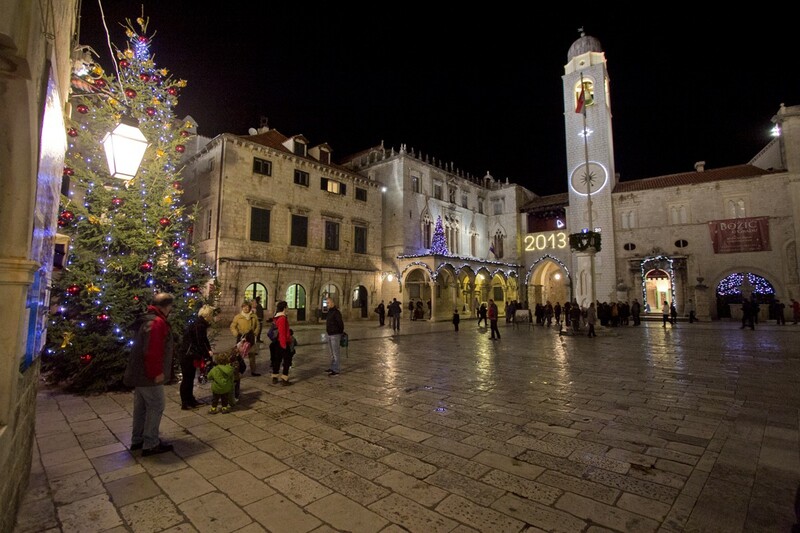 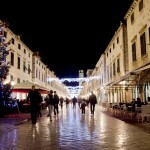 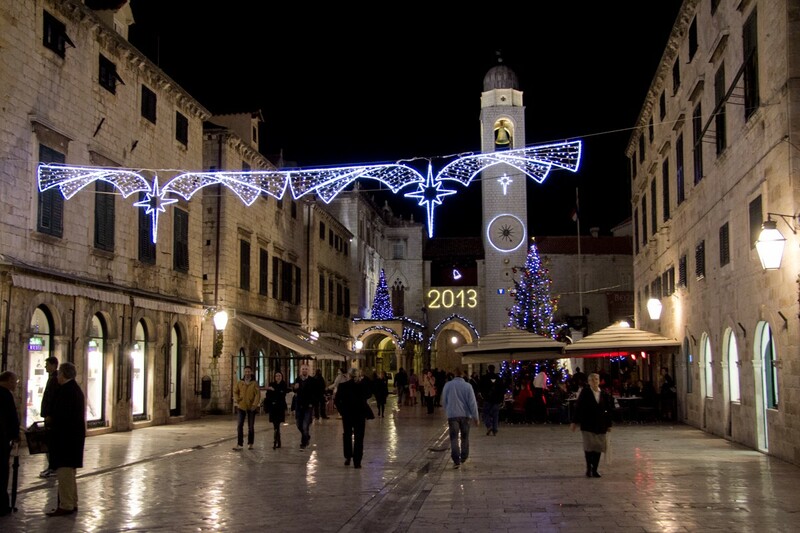 Dubrovnik is possibly at its most beautiful during the festive period. 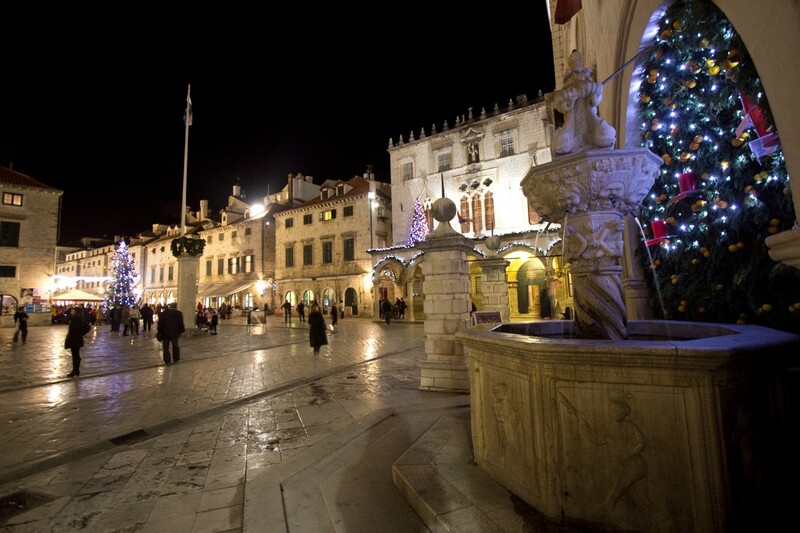 With the whole city decked out, a trip to the Old Town makes for a magical day or night. 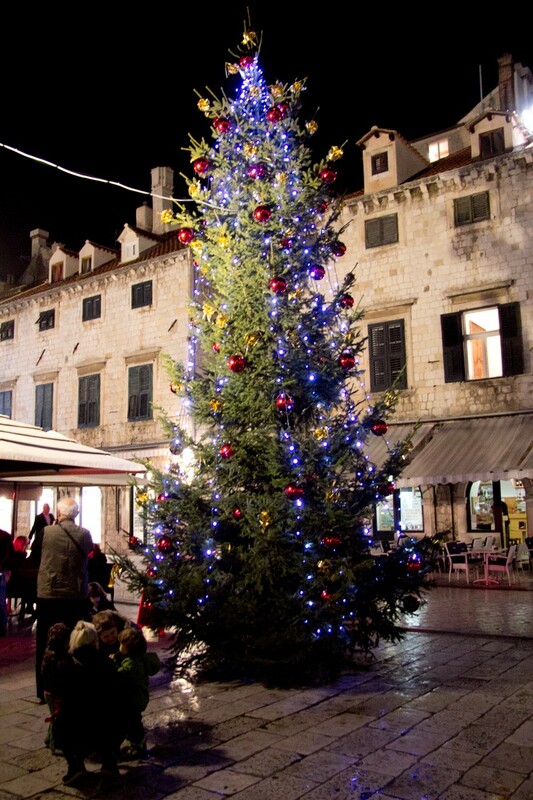 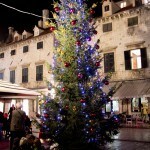 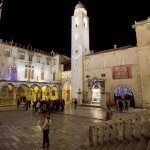 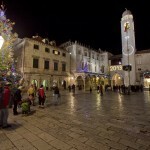 A huge tree stands proudly on the Stradun and is sure to amaze young and old alike. 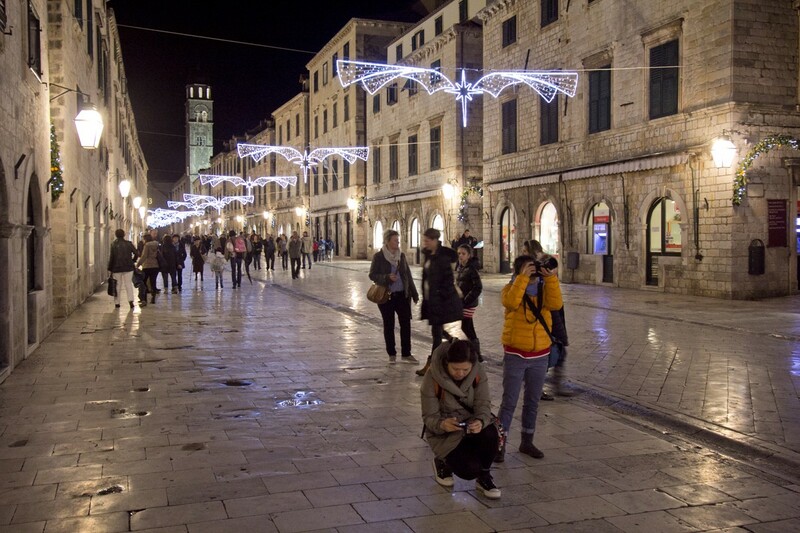 Take a look at our photo gallery to see the city sparkle.